After a funeral, a Makaria or mercy meal consisting of a fish dinner is held by the family at a place of their choice, and it is customary for all mourners to attend. The meal is held in celebration of the life of the deceased. Fish is served as a sign of fasting and of mourning that the deceased has departed this life. 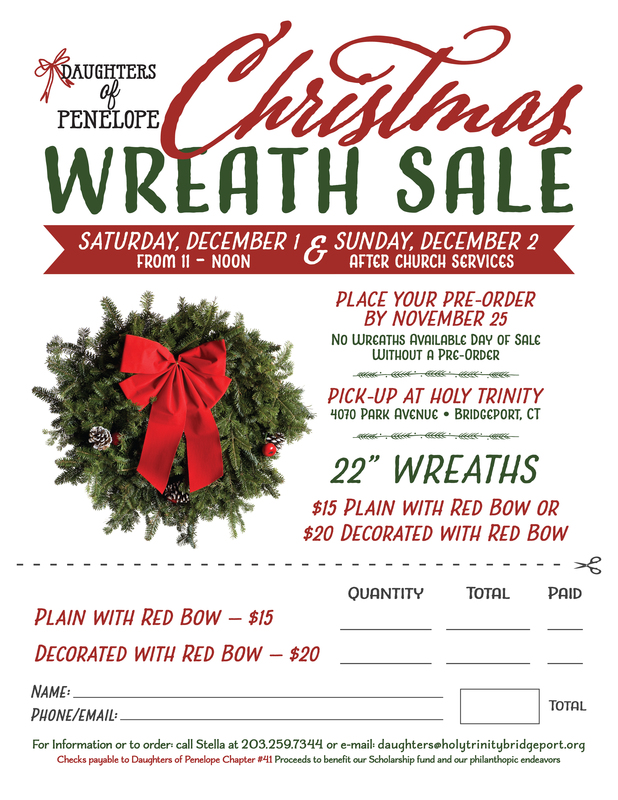 Please make arrangements through Holy Trinity Greek Orthodox Church office at 203-374-5561. 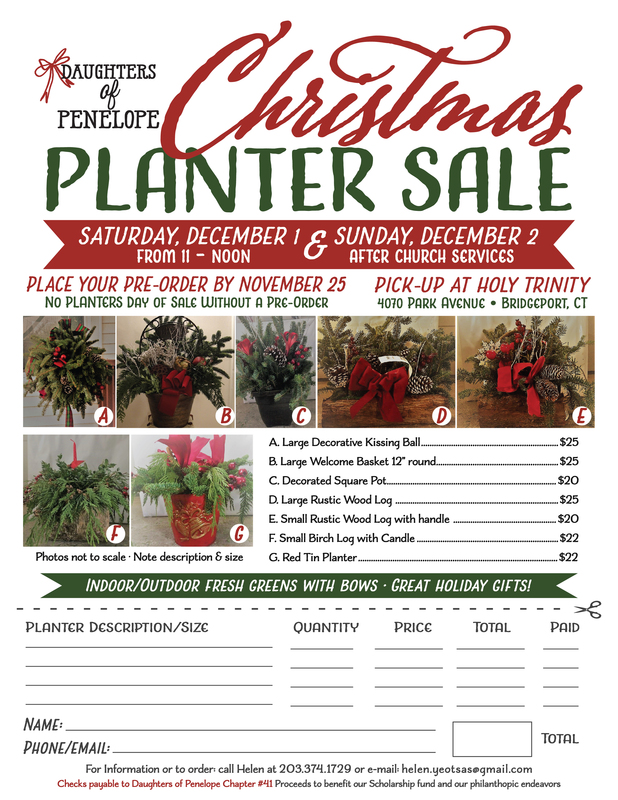 Price per person is $18. Prices subject to change dependent upon menu and custom requests. Payment in advance or day of Makaria is preferred. 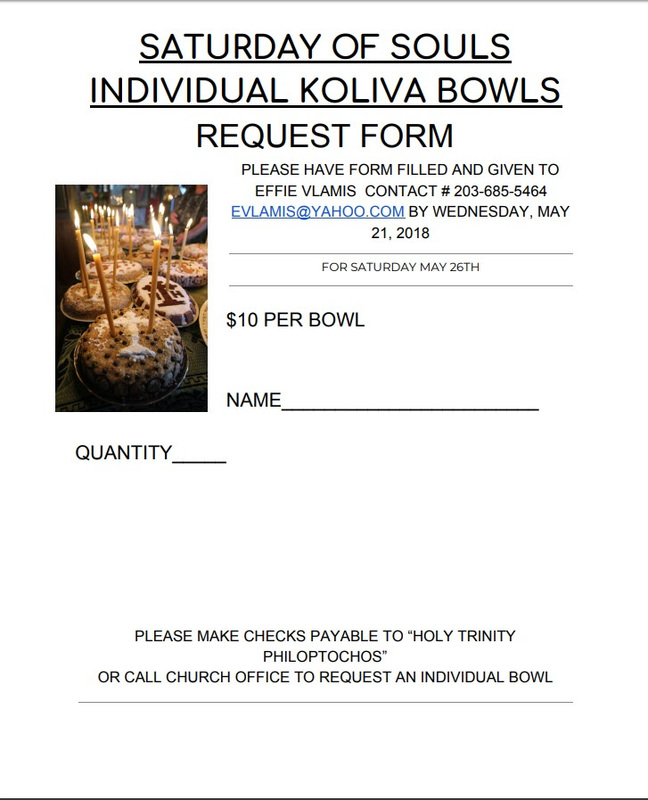 Please make checks payable to “Holy Trinity Philoptochos”.